I believe in Santa. No, I really don't. I believe that Santa Clause is my parents. I think that my parents give us all the presents and just write that it is from Santa. Plus, I don't do stalkings anymore because I found out that he is fake. But I am going to have to pretend that I believe in Santa because I have a little sister. Just think of it like the tooth fairy. NOT REAL! It is just your parents taking your teeth. I think that is pretty gross. Plus, who can fly to every house and deliver presents in 12 hours! It's not possible! 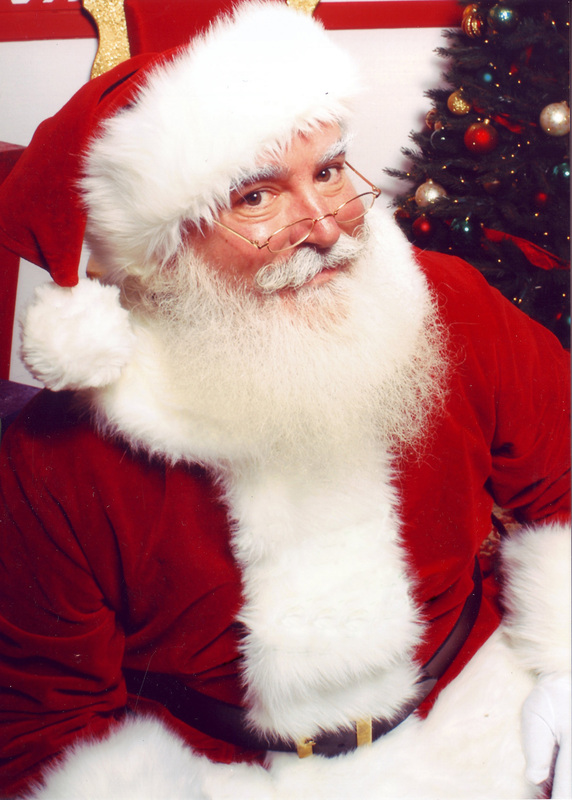 Therefore, Santa Clause is a fake, (he is not real). P.S. Sorry to anyone who I just crushed their holiday spirit.